On Christmas Day, the Keeping Up with the Kardashians star — who is expecting her first child with her boyfriend, Tristan Thompson — was shamed for the size of her baby bump after she revealed she is six months along. Though Kardashian received a lot of positive comments, she also saw several haters who criticized the size of her belly and theorized her bump was irregularly small because of how intensely she exercises. The shamers also took aim at Kardashian for just plain working out while pregnant, something they believe could endanger her baby. Omg you are so small!!!! Like the no-nonsense chick she is, Kardashian responded to the chatter by explaining that her bump appears smaller in the morning and larger as the day goes on. (You know, similar to regular stomachs.) She also retweeted a fan who defended her and pointed out that every pregnancy is different. But the clapbacks didn’t end there. Kardashian also schooled haters who criticized her for working out while pregnant. She explained that her doctor not only cleared her workouts, but recommended them for a healthy child. And like the petty celebrity we love, Kardashian also attached an article on why it’s best to work out while pregnant — and questioned where her haters got their medical degrees. 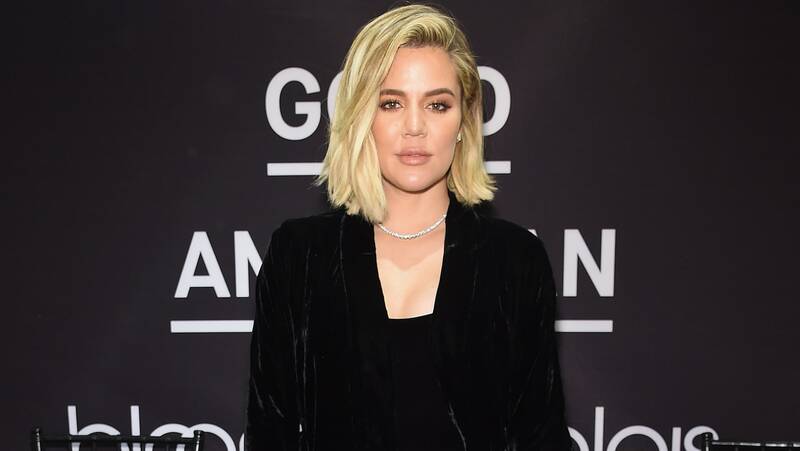 Motherhood isn’t stopping Khloé Kardashian from sassing back trolls, and we hope she passes on that characteristic to her kid.